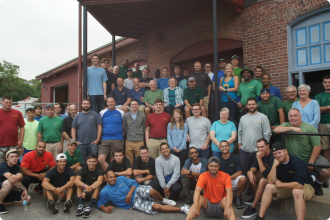 SunBug is a full-service local solar energy company offering consultation, system design, financing options and the highest quality turnkey installations in Massachusetts. Now is the time for Massachusetts homeowners to take advantage of some of the nations best solar incentives to start making their own affordable, renewable power. Solar is much more than just a vehicle for energy savings; it represents an excellent investment opportunity for you to increase the cash flow from your business, and add to your bottom line. The Solar Foundation, a national solar advocacy organization, recently wrote a profile on SunBug Solar. 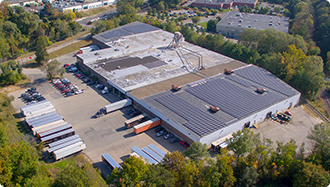 SunBug's commercial team just completed Unicorr Packaging Group's 575 kW solar array. Read more here.